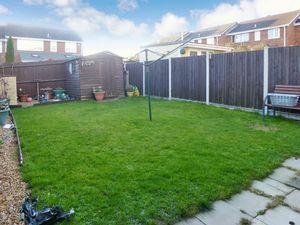 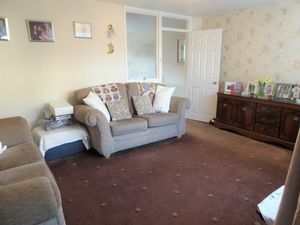 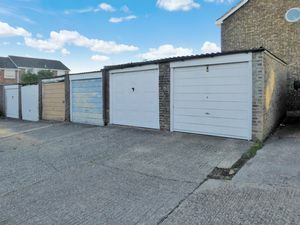 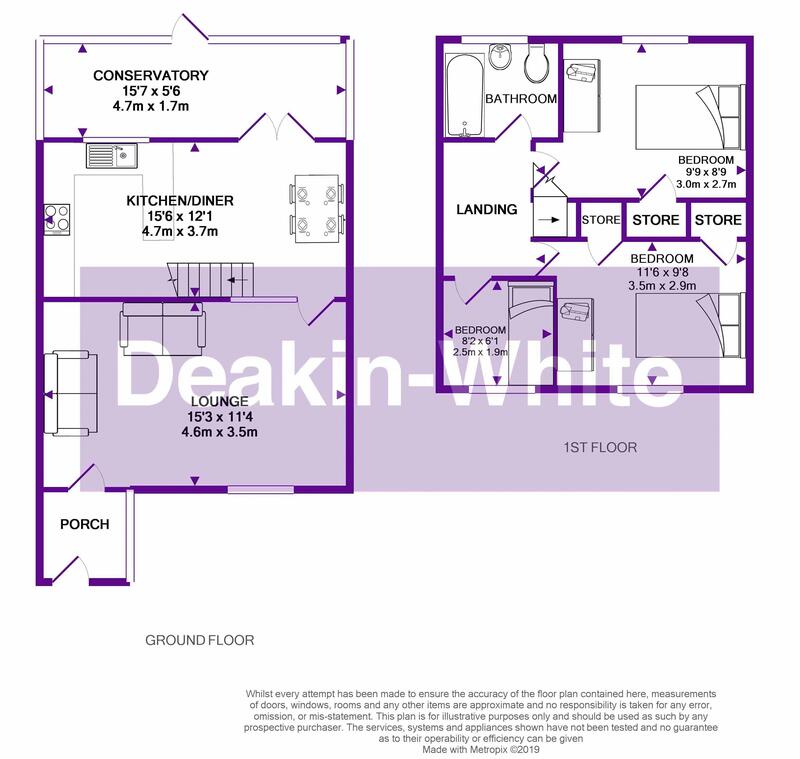 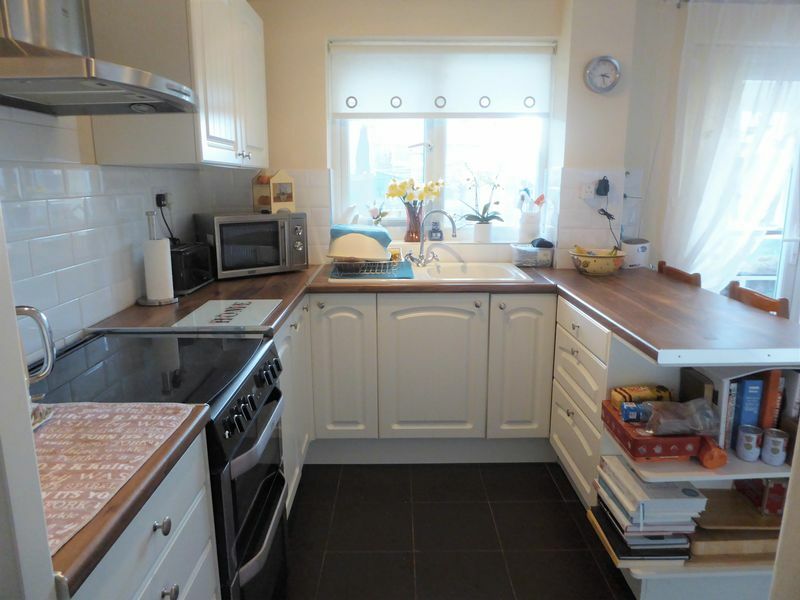 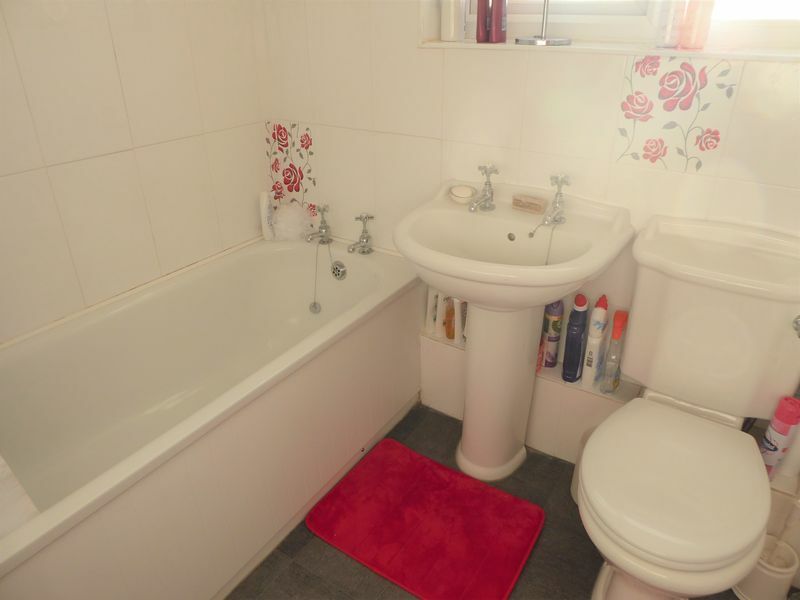 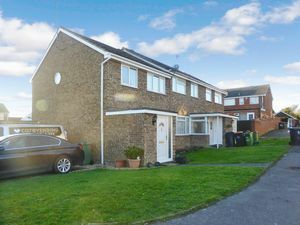 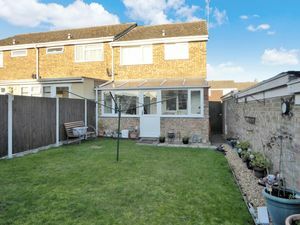 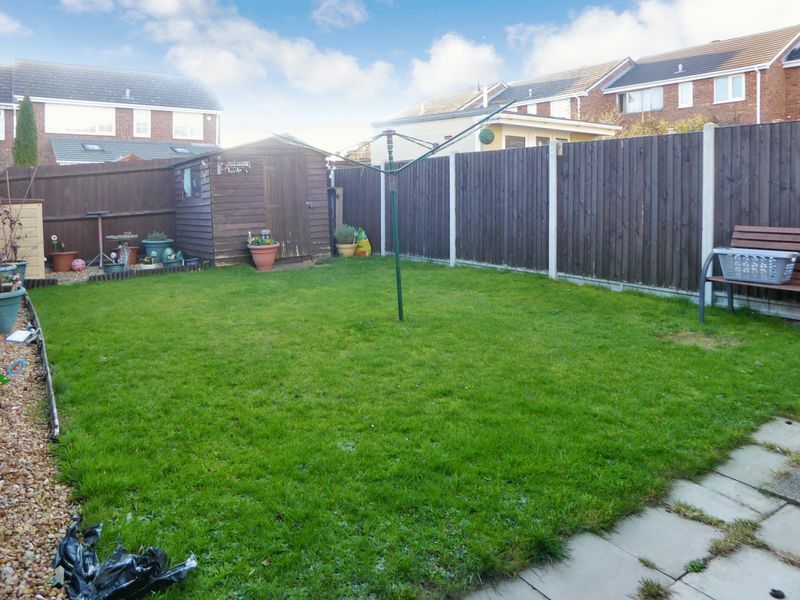 Deakin-White are delighted to offer for sale this three bedroom family home In North Dunstable which is offered for sale in very good decorative order. 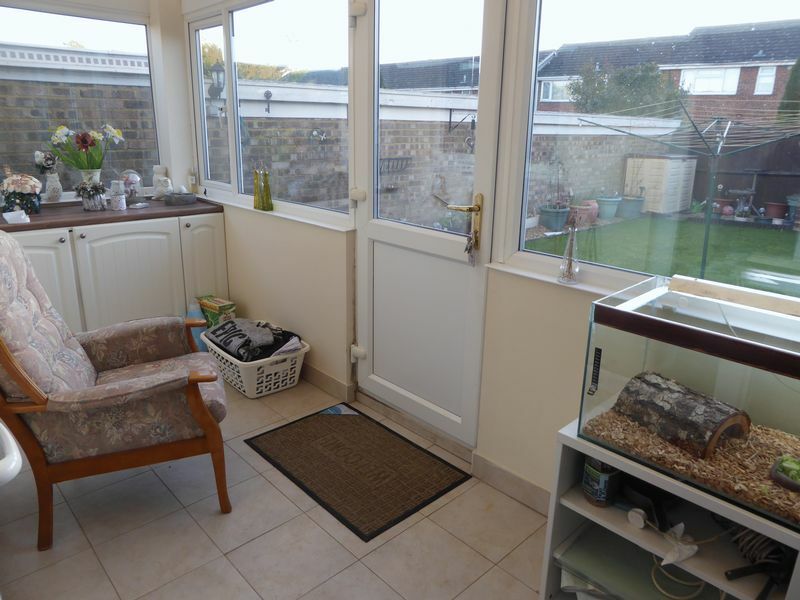 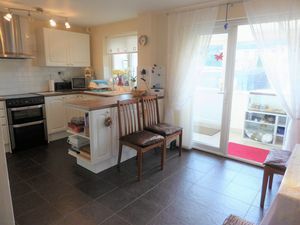 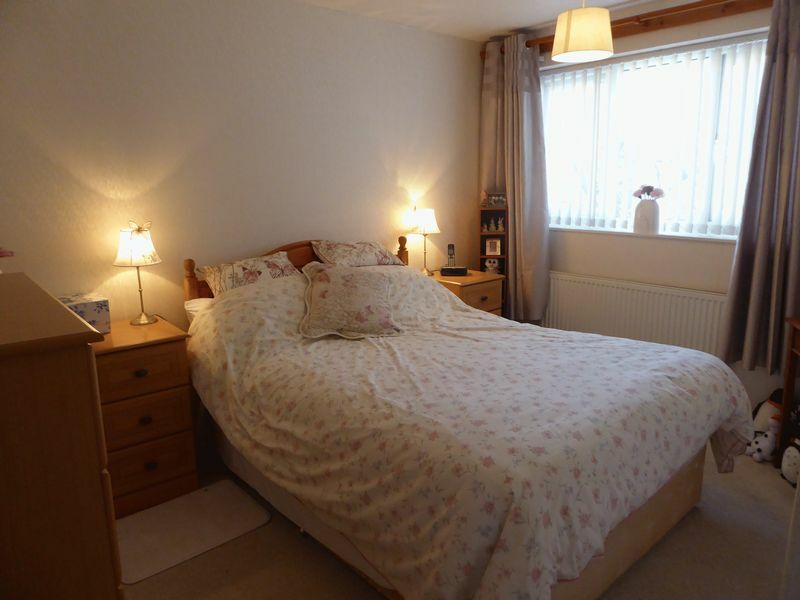 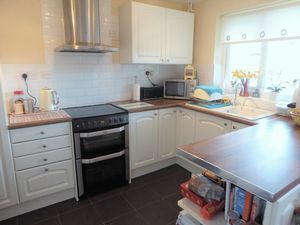 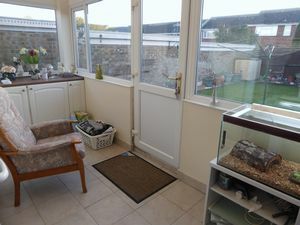 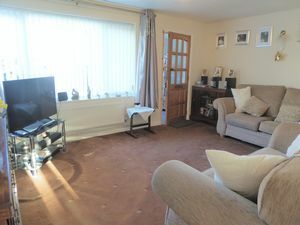 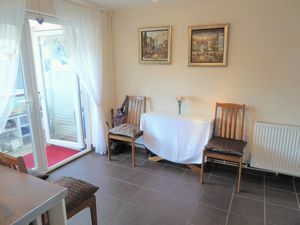 Accommodation includes an entrance hall, lounge, refitted kitchen/diner and conservatory. 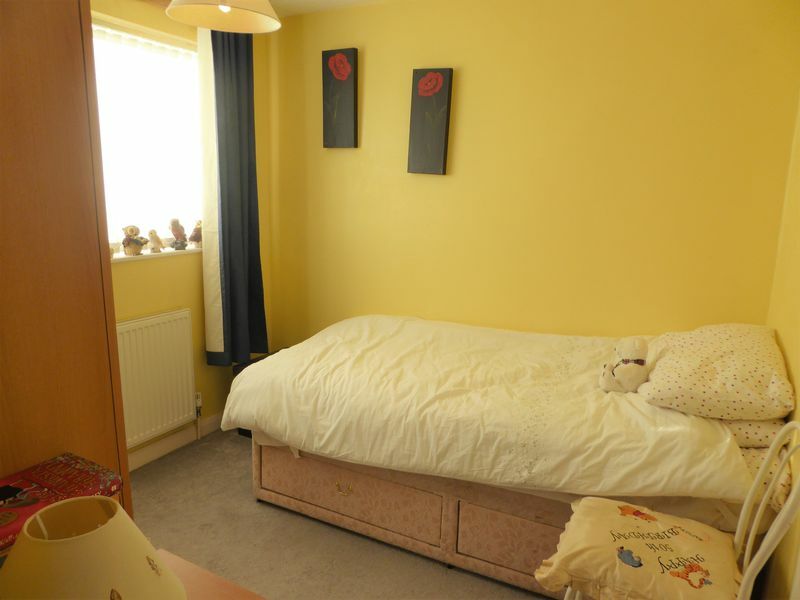 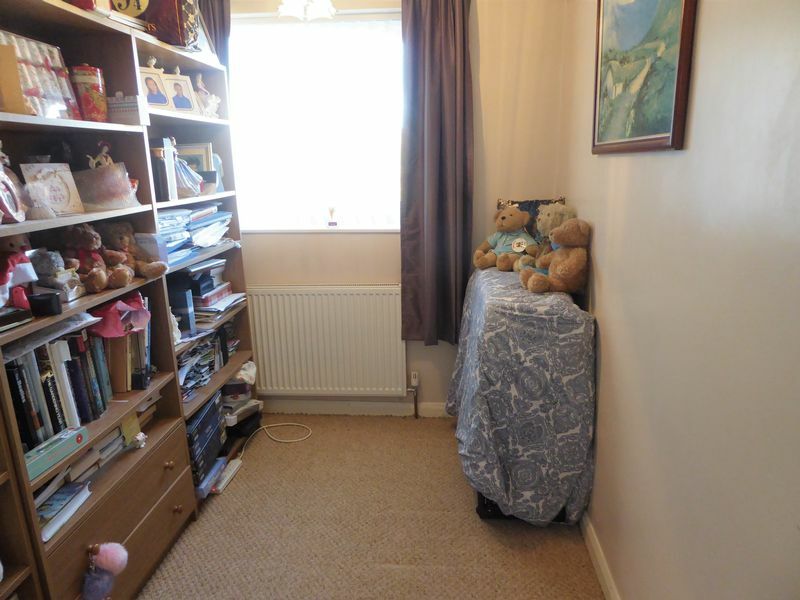 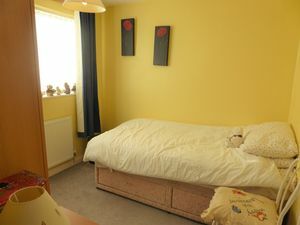 On the first floor there are three good-sized bedrooms and a family bathroom. 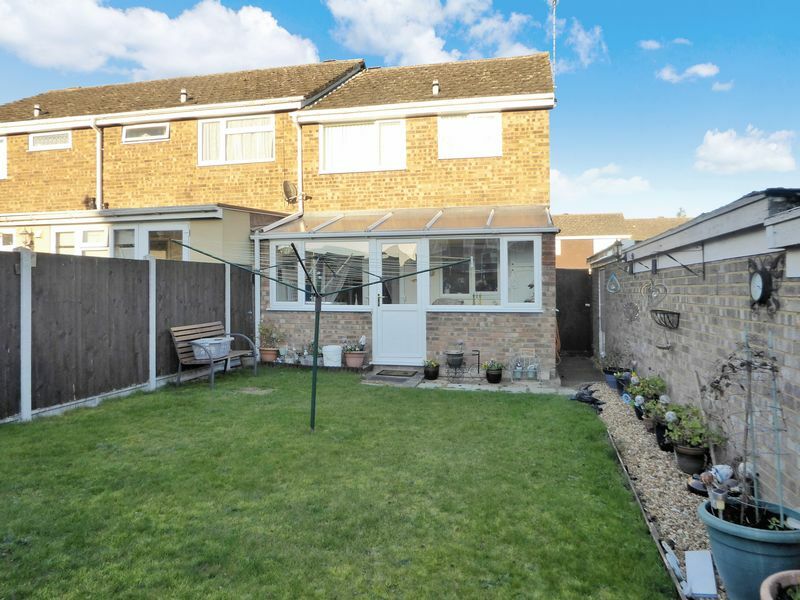 To the front there is a front garden, a garage and to the rear a mature garden with lawn and patio areas.